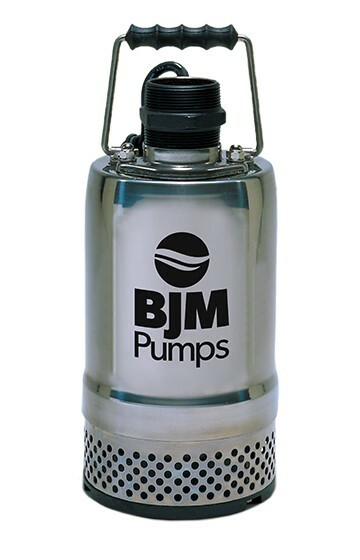 After the impact of Hurricane Flo-rence with severe flooding in Wilmington, BJM Pumps reached out to Jeremy Reese, regional manager for Tencarva in Wilmington, to offer dewatering pumps for the relief effort. 1,215 people stayed in one of five shelters through the storm. The blog explains, “BJM works closely with Reese in the Tencarva Wilmington office. 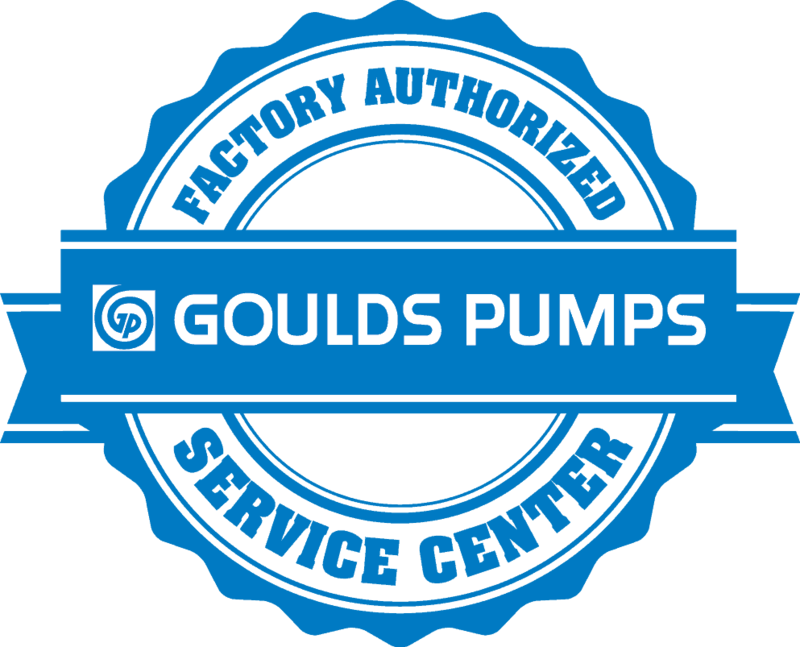 As a BJM partner, Reese has a strong understanding of the best uses of the pumps. 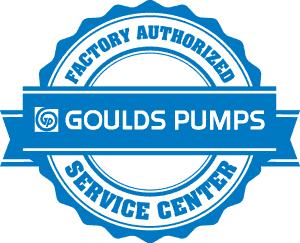 This knowledge, along with his location and community relationships, allowed him to quickly respond and find the pumps a home. Reese was working at a neighborhood dinner for first responders. He struck up a conversation with a group of Wilmington firemen. They were assisting the volunteer fire departments in the outlying rural areas that saw most of the flooding. The pumps would be a great help in the clean-up efforts and to assist people in getting access to their homes. These pumps can clear water from a base-ment or garage to allow them to get their belongings. The blog continues, “In addition to helping the firemen, Reese was also able to help one of his associates with an emer-gency need. The associate’s home was in danger from flooded creek water. All rental pumps were already taken leaving him helpless as the water filled up his garage and came with inches of his home. Luckily, Reese had one remaining pump that he was able to use to keep his associ-ate’s home dry and safe.